The mantel is decorated. The fire is lit. The Christmas tree lights glow in hurried anticipation of soon-to-open gifts, upcoming festivities, good friends and oh yeah, family. The air is crisper than usual. People seem happier than normal. Christmastime, after all, is the most wonderful time of the year! Christmas is the most beloved holiday in American culture. The season makes one giddy with memories of Christmases' past. Remembrances of that one great gift you can never forget. 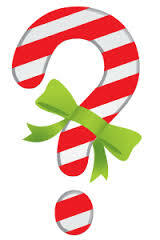 The one question you probably ask yourself most is "What can I get (you insert name here) for Christmas?". Gift-giving is a fun experience but gift-buying is a totally different aspect of Christmas, usually a dreaded one. 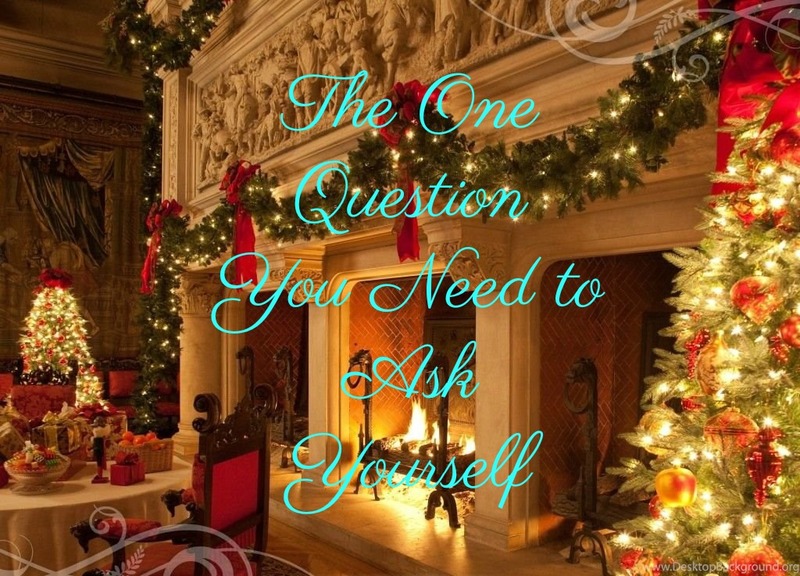 Although that's probably the most asked question, it is not the one question you need to ask yourself. Should I buy that beautiful expensive wrapping paper? Wonder if I'll get a Christmas bonus at work? What date should I mail Christmas cards? How much should I spend on Christmas gifts? Will I cook for the pot luck or pick up something at the store? Where do I find a knock-out outfit for the office party? How will I take care of everything on time? So many questions! But, these are still not the one question you need to ask yourself. So what is it? When Jesus came into the coast of Phillipi, he asked his disciples, Who do men say that I am? The disciples told him some people say he is John the Baptist or Elias or Jeremias or another prophet. Then Jesus said, "WHO DO YOU SAY THAT I AM?" 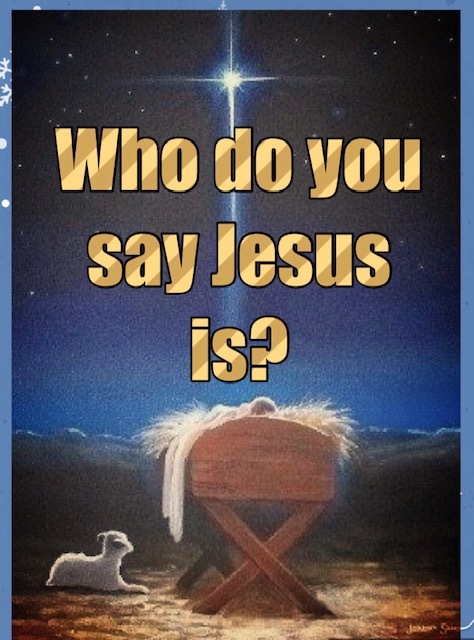 The one question you need to ask yourself is who do you say Jesus is? What can you get me for Christmas this year? Answer the one question you need to ask yourself! 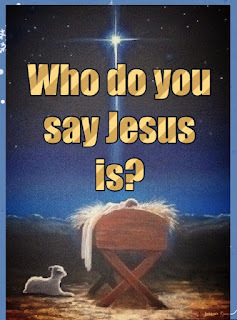 Tell me in a comment who you say Jesus is!